The Rebel Sweetheart. : Learn How to Achieve Perfect Skin, the Korean Way! Learn How to Achieve Perfect Skin, the Korean Way! 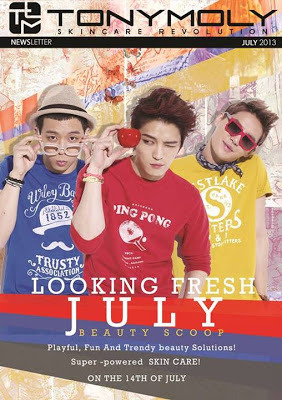 Our friends from Tony Moly Philippines have an exciting event happening this month. They're going to conduct a Beauty Workshop to one Metro Manila-based company for free! If you think you and your coworkers deserve a beauty makeover, then nominate your company for a chance to win a Total Skin Revolution Beauty Workshop from Tony Moly Philippines! Participants have to send their company logo with a caption explaining WHY they deserve a free Beauty Workshop from Tony Moly. 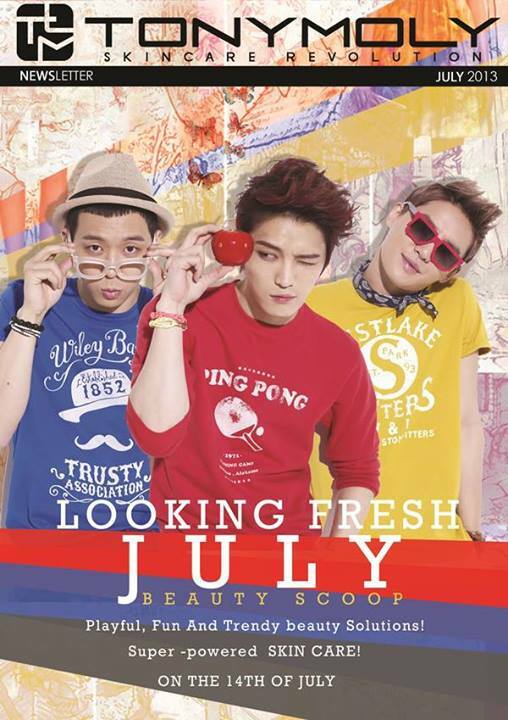 Tony Moly will be posting the entries on their Facebook page on July 12. Entries with the most likes and shares will win the free Beauty Workshop. Only one (1) company will be declared the winner. The winning company shall provide the venue for the workshop and the equipment for presentation (speakers, microphone, projector). Only 50 participants will be accommodated per company. This event is open to companies based in Metro Manila only. Promo will run from June 21 - July 19. Submission of nominations will be from June 21 to July 11. Entries will be posted by Tony Moly Philippines on July 12. Voting period will be from July 12 - July 18. The winning company will be announced on July 19. The workshop will cover skin analysis plus Korean skincare and makeup routine. And the best part? Tony Moly will be giving lots of prizes away! Aww too bad only companies in Metro Manila can join :(( Good luck to those who'll join! Sounds super cool but too bad it's gonna be open for those who are Manila based only. :(( Good luck to everyone who's gonna join tho! What a cool and unique giveaway. Congratulations to the eventual winner. Too bad I don't have that much time anymore :( But this could have been a great competition to join in! Company talaga eh no? :) Sana group of friends na lang. Baka officemates are not into make-up eh.